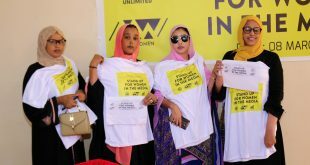 Hargiesa: on 30th December, 2017 Somaliland Journalists Association-SOLJA held its 6th General assembly at Ambassador hotel officially opened by the Vise-President Hon. 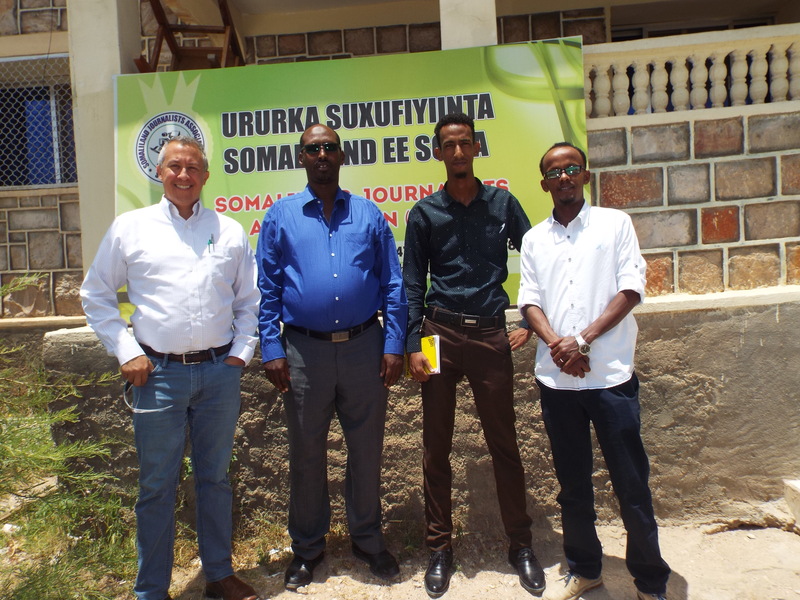 AbdirahmanAbdilahiSaylici, there were other officials from government who said their word concerning congratulating SOLJA on holding timely General Assembly after three years including the Vise-Ministry of Information, the Chairman of UCID political party, chairman of SONSAF-Somaliland Non-state actors forum. 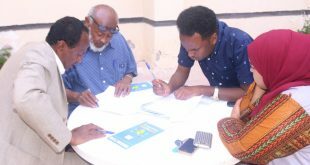 In addition, this event was attended by journalist delegates from across 6 regions of Somaliland representing all media types-TVs, Newspapers, Radio & Online media , international organization representatives, UN representatives, Human right organizations both governmental and private, senior journalists and most importantly civil society members to observe the democratic election of SOLJA. 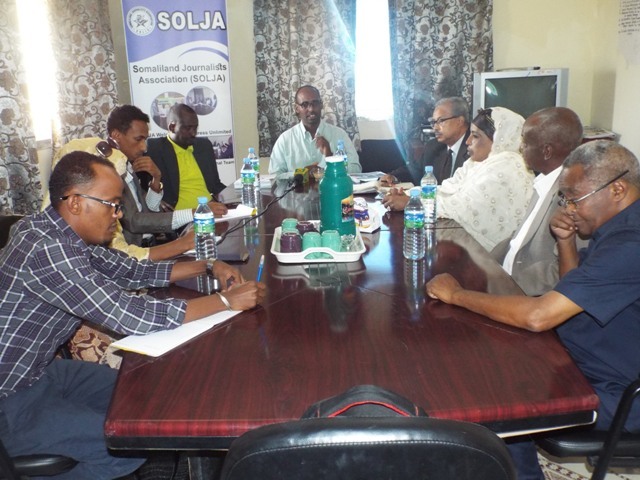 Moreover, SOLJA Executive Director Yahye Mohamed presented the organizational accomplishments report, challenges, financial & asset management overview and distributed a report entailing organizational success against its priority and strategic plan (2015-2017) towards all participants. 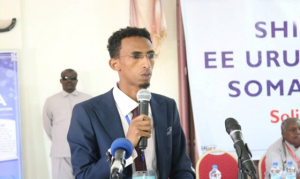 Whereas the chairman Mohamud Abdi Jama presented his speech regarding Somaliland Media improvements in various sectors and SOLJA advocacies done which he emphasized the journalists freed and their rights restored in the past 3 years and called for the new government to respect media freedom. 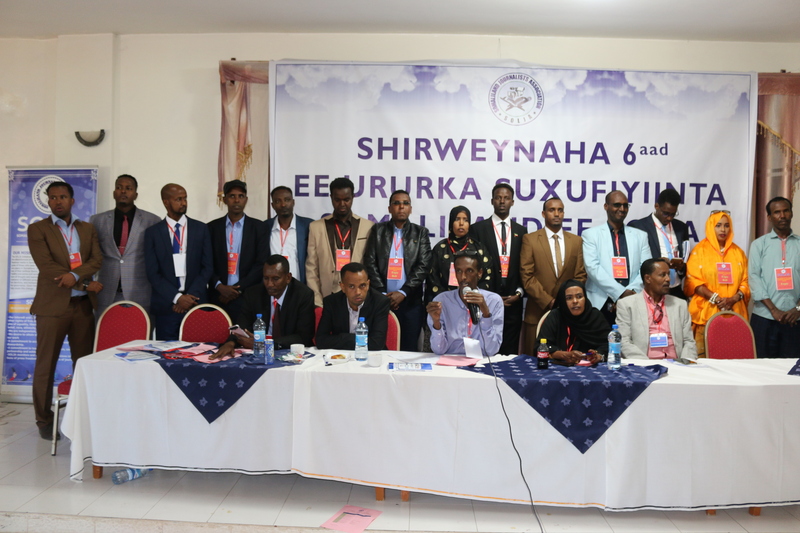 Afterwards, the chairman of General assembly preparation committee Mohamed Mohamud Yusuf started processing fair elections and presented the election process for the 15 new boards of directors. 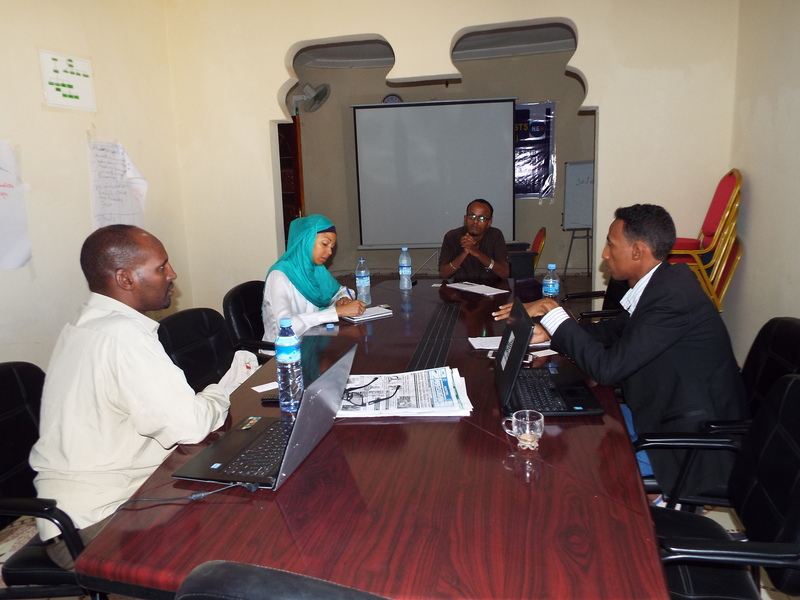 Since, it’s worthy to mention that Hassan Mohamed Yusuf a well-known veteran journalist is voted to be the head of electoral committee together with 4 other electoral committee members among the delegates. Finally, the electoral committee ensures the credibility of the election and announced the results of new 15 board of directors that will elect the Chairperson, Vice-chair and Secretary General. 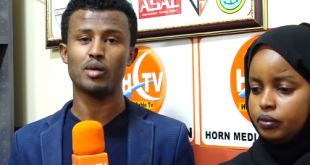 Hence, raised their voice and re-elected Mohamud Abdi jama “Huuto” as chairman for the next 3 years, Yahye Sheikh as Vice chairman and Sakeriye Ahmed Muhamed as Secretary General of SOLJA for the coming 3 years (2018-2020). 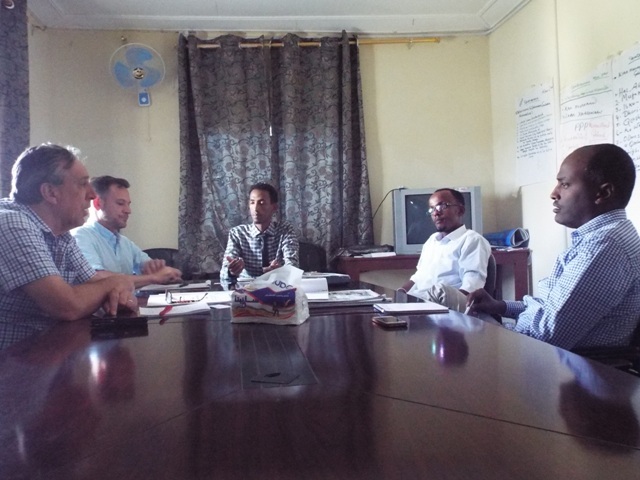 In fact, observers from international and local organizations have described SOLJA elections democratic, transparent and timely. The journalists across regions congratulated themselves for having peaceful elections and congratulate the new board of directors and urged to feel responsible and become good representation.